In honor of the All Scotland Championships being last weekend, it seems like a good time to mention the importance of major competitions. Major competitions are competitions that help you qualify for the World championships. They start with regional majors; this is called the Oireachtas (pronounced as o-rock-tahs). 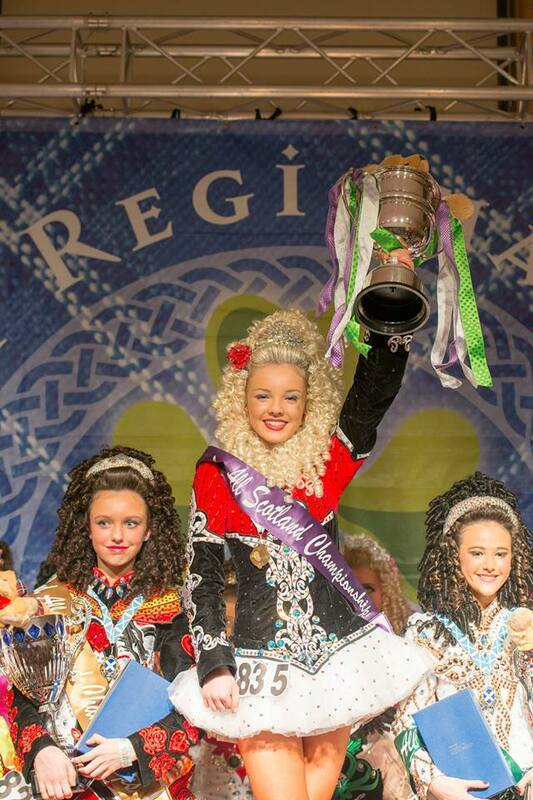 Every region has it’s own oireachtas that dancers can compete at to qualify for the North American National Championships and the World championships (called the Oireachtas Rince na Cruinne, pronounced as o-rock-tahs rin-ka na crew-na). 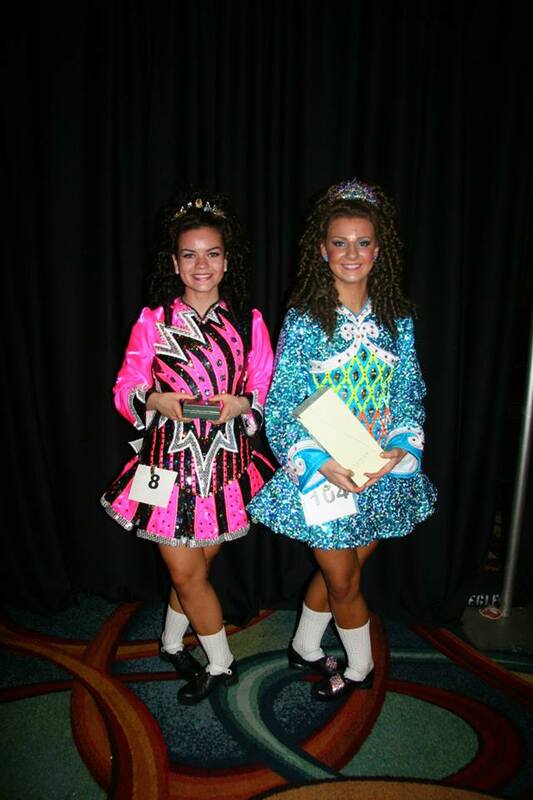 To qualify for the Oireachtas, a dancer has to be at the preliminary or open championship level. Dancers who are at the open championship level also automatically qualify for the North American National Championships. 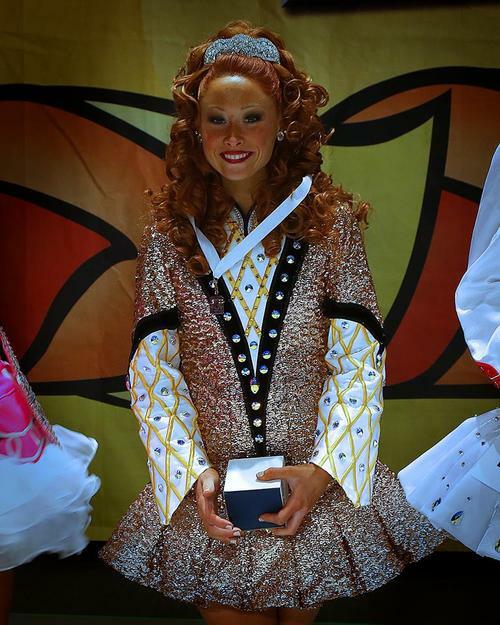 Dancers cannot automatically qualify for the World Championships unless that dancer got a placement medal at the previous World Championships; these dancers are considered world medal holders. Now these are only the rules in the united states. In other countries the rules are very similar, but the amount of dancers that qualify for the World Championships varies. As Americans, we can attend regional and national competitions in other countries, but we are not allowed to qualify for the Worlds in those countries. You can only qualify for the worlds in your home country. Dancers attend overseas majors to size up the competition and get a feel for how they compare to the other dancers at the worlds. 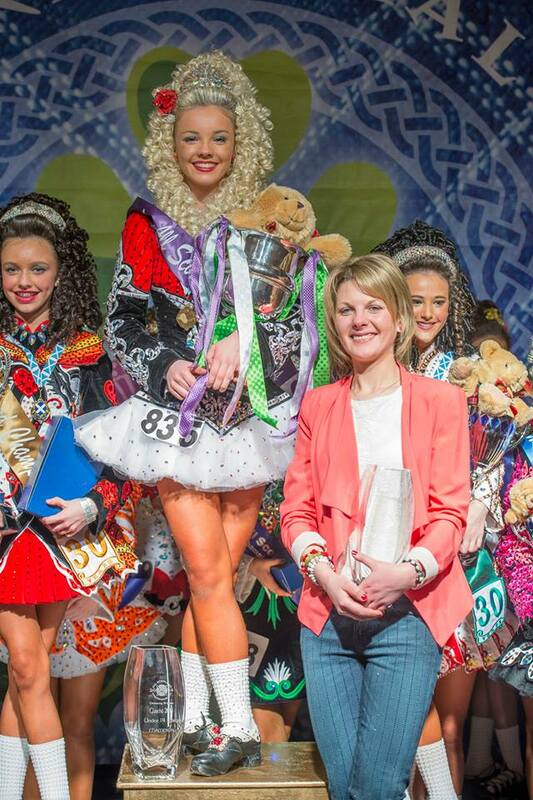 At these competitions the scoring is the same as at a regular feis. There are raw score and irish point system are the same, but the recall and placements are different. At the North American Nationals or NAN’s, the top 50% of the competition recalls. This means that the top 50% return to the stage and perform their set dances. After this round is completed, all of the scores from the three rounds are tallied and the dancer return to the stage for awards. There are two types of medals you can receive: a placement medal or a recall medal. Out of the original competition, 50% of the dancers recall and then the top 25% receive a placement medal. Receiving a placement medal is as high as you can ask for in a major competition apart from being in the top 5 on the podium. If you are confused I can break it down in numbers. If there are 100 dancers in a competition, 50 are asked back to dance their third round. Out of that 50, the top 25 receive an actual placement. The other 25 dncers receive a recall medal that shows that they made it to the set round. The most renowned medal in the world is being a worlds medal holder. Dancers can work their entire lives for that title. 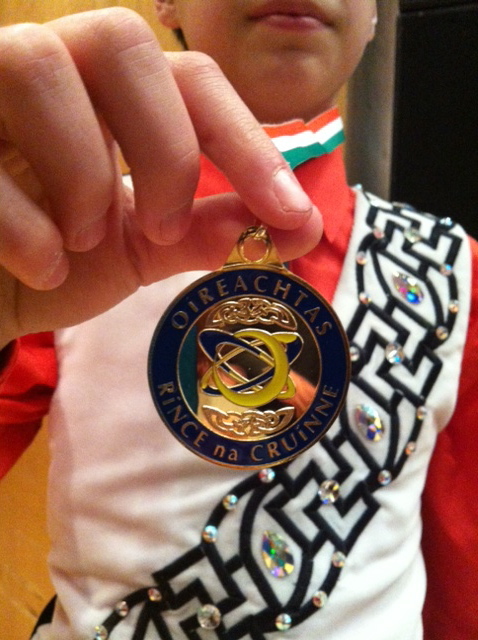 This dancer got a placement medal at the All Scotland Championships this past weekend. Top 3 podium of the ladies U21 age division at the All Scotland Championships. 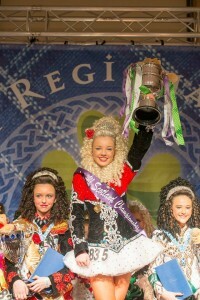 This dancer won the All Scotland Championship title the U14 age division. The dancer on the lefties holding a recall medal box from the North American Nationals, The dancer on the right is holding a top 10 placement medal from the North American Nationals. This is a recall medal from the World championships. This entry was posted in Passion by Abigail Coin. Bookmark the permalink. Man, I never knew just how convoluted the Irish Step Dancing scoring system is. It’s really cool learning about all of these aspects. I knew that this was competitive but this seems more competitive than almost any other sport. I never knew there were so many levels to Irish Step Dancing. You seem to know your information very well and present it in a way that can be understood by the average reader. I found it interesting that the medals are received in those fancy boxes, or at least so it seems. 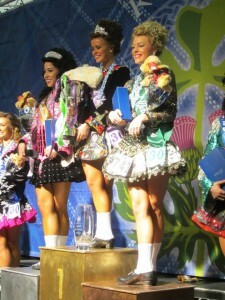 Being State Patty’s Day this weekend hopefully you can put some of this Irish Step Dancing to use! Great blog, Irish step dancing is so interesting. There’s so much more to it than I thought there was. The pictures are a nice touch in explaining the point you’re trying to make, and giving the audience interactive examples. I would also suggest either changing the background or the font color, it’s very hard to read the small white text over the busy background. The background is cute though. This blog was informative and interesting. You continue to provide insight into an unknown area to me. The blog is structured well and the pictures help to provide an interesting break from text. It does seem like you may have changed the background or some other setting and the text of the blog is hard to read.